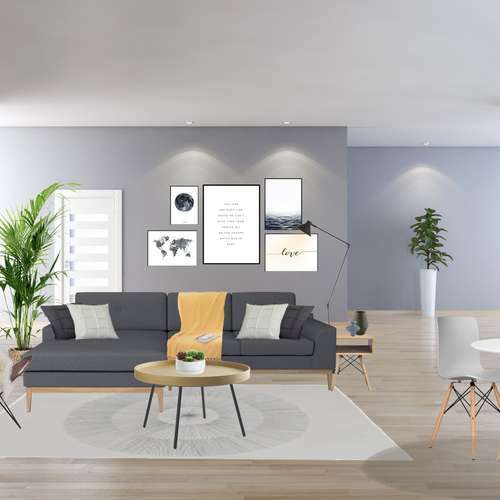 Fabrica successfully differentiate themselves from local competition in the millennial First Time Buyer market by harnessing Homewings' truly unique data-driven show home and design service offering. The result? 3 x viewings on the opening day! Homewings recently teamed up with house-builder, Fabrica, on a strategic buyer initiative that aims to differentiate & sell homes at Albany Place, Leatherhead. 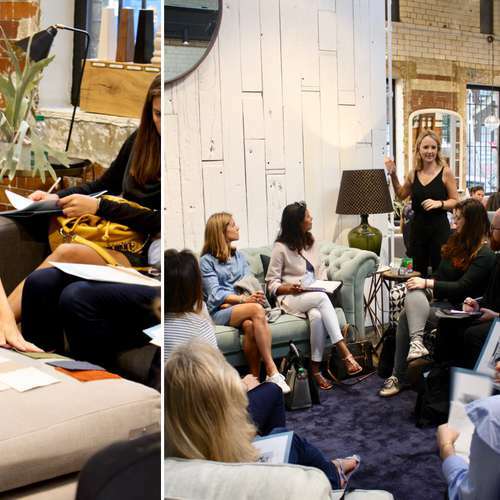 The Homewings service is now offered to all new buyers, allowing them to work with a professional designer, all online, to create a home that they truly love. Located in Leatherhead next to the River Mole, sits Albany Place. With direct, under-one-hour links to Victoria and London Bridge, the area has begun to foster a community of professionals and families commuting into London. 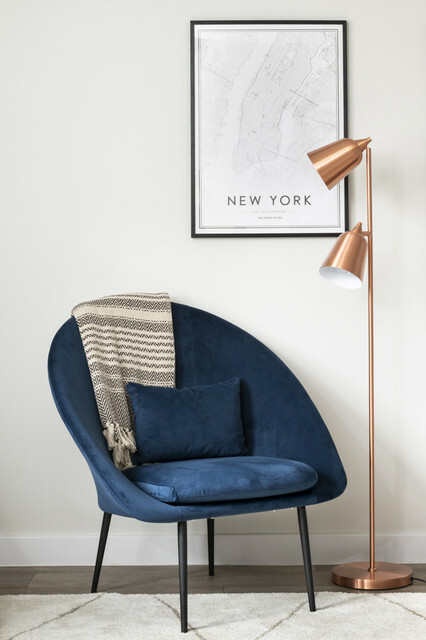 We chose to optimise and complement the interior design of the apartments with contemporary monochrome tones, with accented pieces of furniture such as an Egyptian blue armchair, and golden plant pots and toiletry holders. The green foliage and textured cushions served to highlight the luxurious and well-finished feel of the apartments, while running with current design trends. The effect was that the show unit successfully depicted what the buyer’s home could look like, while still allowing enough neutrality to see it as a new and malleable space. The buyer traction that Fabrica received is reflective of the need for innovation in the housing market, and allowed Fabrica to set itself apart from the competition as a company that listens to the needs of first-time buyers. By incorporating curated furnishings from Homewings, the project caters to the business needs of those looking to buy, but also fulfils their well-being: we believe that a well-designed apartment can enhance and mould lifestyle – when we are comfortable in and proud of our home, we can take real pleasure in it, in spending time inside of it, and that is why this project was a success.